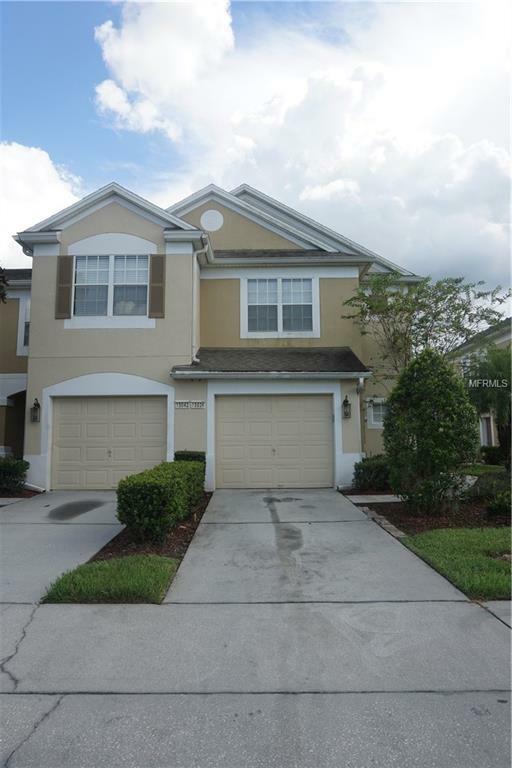 Beautiful end unit town home located in the heart of Avalon Park. This private 3-bedroom, 2.5 bath, 1720 SqFt home boasts wood looking tile floors, neutral paint colors and is ready for a new owner. The master retreat and spacious secondary bedrooms are all on the second floor leaving you ample space for entertaining on the first level. Large open floor plan with sliding doors leading out to the screened porch. This townhome backs up to a meticulously kept large yard perfect for family gatherings and dogs. Spring Isle offers a Resort style pool, cabanas, tennis courts, playground, Dog Park, lawn maintenance, and access to Avalon Park amenities. Located in a perfect location with easy access to UCF, Research Parkway, 408, and 417, restaurants and shopping. Call for more information.